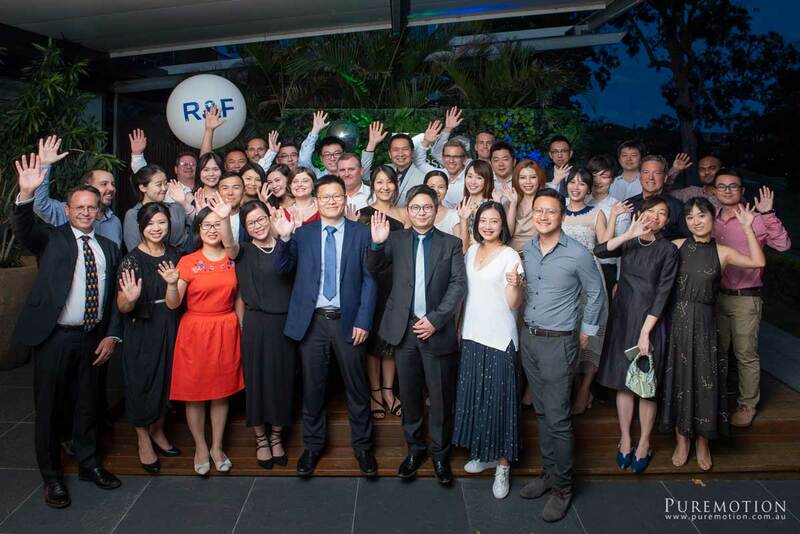 The R&F Property Australia team has celebrated our 5th anniversary in Australia with a series of exciting events in Melbourne and Brisbane. With a total of seven projects in various stages of development and planning, we are very proud of our achievements to date and look forward to further major progress in the coming years. We would also like to take this opportunity to thank our trusted partner businesses for all the strong support they have provided during our time in Australia. As part of the global R&F Properties development group, we are committed to working with local communities to create world-class urban projects in Australia.